Disney announced today using 140 characters the latest bicoastal 24-hour party. This year dubbed Rock Your Disney Side. Held during Memorial Day weekend this year everyone is being invited to show their “Disney Side” by dressing as a favorite Disney hero or villain. Disneyland park and Disney California Adventure park will be filled with Disney heroes and villains from 6 a.m., May 23 to 6 a.m., May 24, 2014, local time. According to the Disney Parks Blog, both coasts will feature a cavalcade of events showcasing the good-vs.-evil of classic Disney stories including character meet-and-greets throughout the parks, special entertainment, event merchandise and special food and beverage offerings. 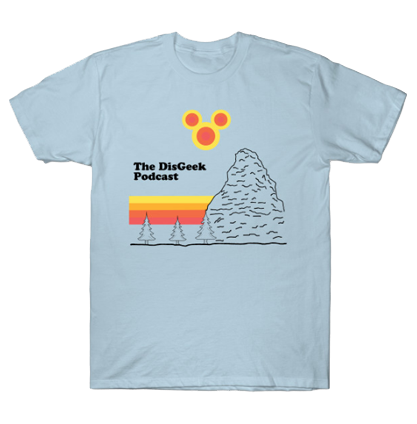 Check out rockyourdisneyside.com for more details and information. This is a pretty cool picture. I bet it would be fun to spend 24 hours in the park. I am not going to be there, but it does sound fun. I wonder how many times I could ride Pirates of the Caribbean?